While all fruits are good for you, there are some that are exceptionally good. Nutritionists say these super fruits contain more antioxidants, fibers, minerals and vitamins than other fruits. They build up and maintain the heart, liver, brain and digestive tract, and they replenish your energy reserves. If you’re constantly feeling out of sorts, these fruits can also add zest to your recovery. The top super fruits, however, are either not readily available or quite expensive. Luckily, further down the ranks are a few very powerful everyday fruits that are more accessible and affordable. 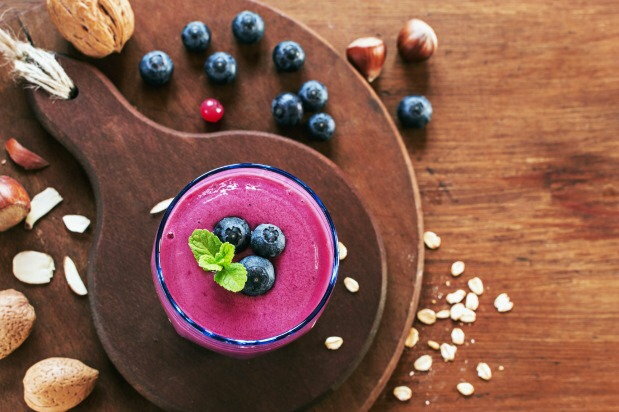 Learn more about the amazing healing powers of these 5 common super fruits. Top super fruits are either not readily available or quite expensive. Luckily, further down the ranks are a few very powerful everyday fruits that are more accessible and affordable. Blueberries are teeming with the antioxidants your body needs to heal itself after years of addiction. They efficiently remove the toxins and free radicals that are burdening your body and causing illness. 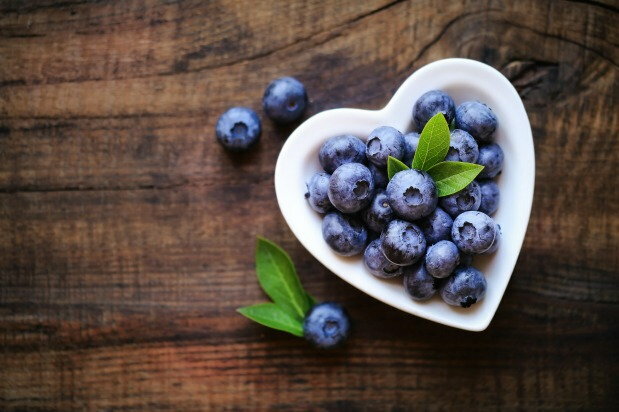 Blueberries also strengthen the cardiovascular system by preventing blood vessels from clogging and stabilizing cholesterol and blood pressure. Consuming blueberries assists with the “fuzzy brain” syndrome that often happens during recovery. Research has shown that blueberries may improve memory and clarity as well as stop cognitive degeneration as you get older. They can even help reduce depression and improve your mood. Further research also indicate that their powerful fiber content (more than 3 grams per cup) can improve constipation, while their copper, fructose, sodium and vitamin content, improves digestion. This delicious fruit is jam-packed with papain, a nutrient that is a powerful digestion aid. Although proteins like lean meat should be an essential part of your recovery diet, they may be difficult to digest and may lead to various gastrointestinal and colon problems. What papain does is break the proteins up into their specific amino acids in order to facilitate the quick movement of food through the body. 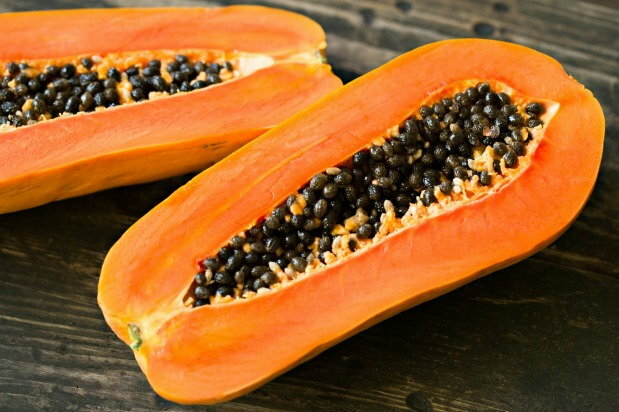 Papaya is also rich in Vitamin C which boosts your immune system and wards off disease and illness. 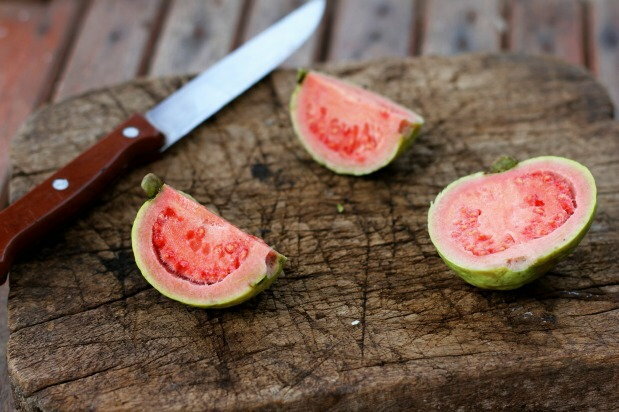 Guava is a must-have super food. With nearly five times the Vitamin C of a fairly-sized orange, just one guava can fill your daily Vitamin C needs. Its curative powers that can help curb most flu-like symptoms. It also provides a solution for chronic constipation and diarrhea due to its high fiber content, which further helps to flush out toxins and stabilize the digestive system. Additionally, guava can account for about 9 percent of your daily potassium needs. The potassium works with the Vitamin C to regulate and facilitate the functioning of the body’s muscles, including the heart. Together, potassium and Vitamin C also normalize blood pressure and blood flow. The delicious kiwifruit is another powerful Vitamin C and potassium combo. Each of these nutrients can be obtained separately from oranges and bananas, but kiwi is a powerful all-in-one alternative. Kiwi also contains more Vitamin C and potassium than single servings of oranges and bananas. It also has rich fiber content that helps shift toxins out of the internal tract, which prevents constipation and assists digestion, and creates a feeling of fullness to help regulate weight. In terms of regulating weight, its fiber content creates a feeling of fullness, while its taste helps stave off cravings for sweets. And if you’re heart conscious, eating at least two kiwis per day can also lower blood clotting and reduce stroke-inducing triglycerides. 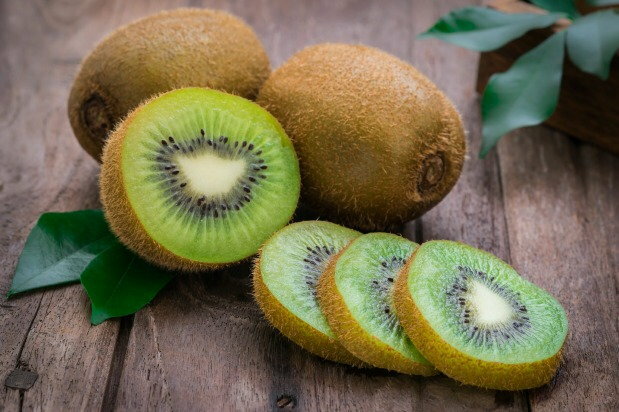 However, kiwi does include oxalates that can cause health problems if consumed in excess, making it not suitable for those with gallbladder and kidney problems. A single pear packs a powerful combination of Vitamin C and copper, which wards off free radicals and prevents disease. 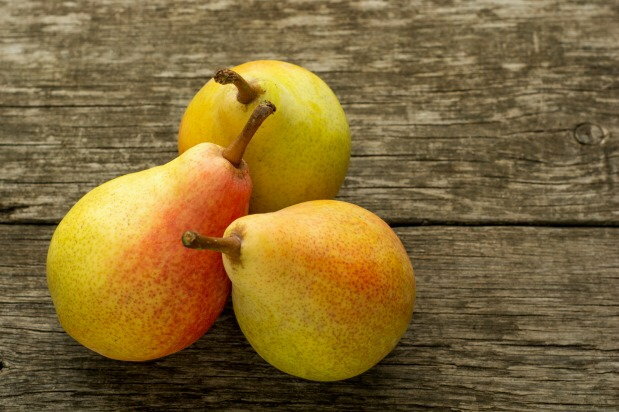 Pears are also incredible energy boosters, making it a great snack whenever you’re feeling lethargic. 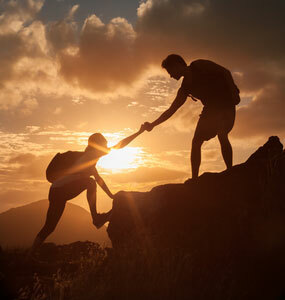 Your body takes in the glucose from the pair and turns it into energy. Pears are also loaded with fiber, both soluble and insoluble, so they get the food moving properly through the colon thus aiding digestion. However, the fiber content in pears is so high that they should be eaten moderately.